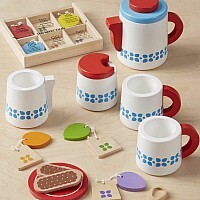 You'll marvel at the authentic, realistic details of this 6 piece, high quality, diner-worthy set! 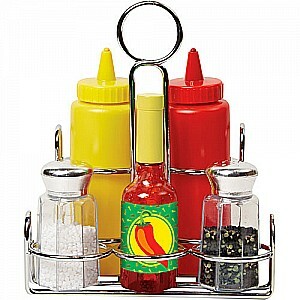 The shakers shake, the bottle pours and the squirters squirt string! All in a cool metal caddy. 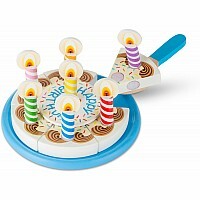 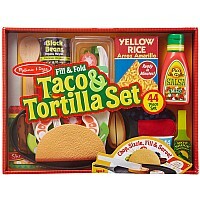 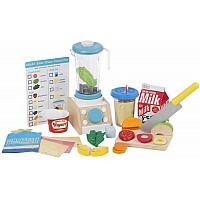 From Melissa & Doug, ages 3-10 yrs.